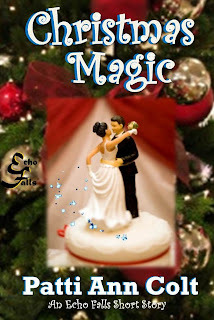 A Daddy Spell Sequel: Robin and Chad's wedding day has arrived, but a new obstacle confronts them. Will they make their happily-ever-after come true? 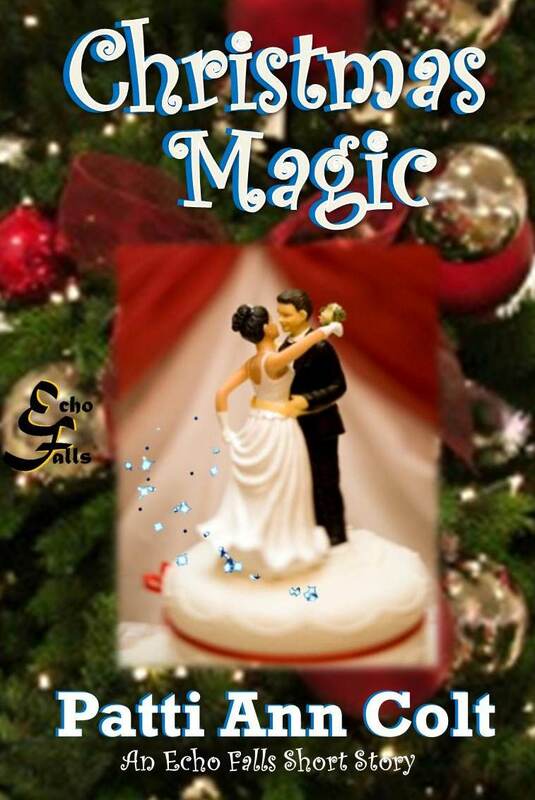 Christmas Magic is now available in the back of The Daddy Spell and in the Echo Falls Short Story Collection.